Over the past few weeks, Raw ring announcer JoJo was absent from her WWE duties and replaced by Mike Rome. 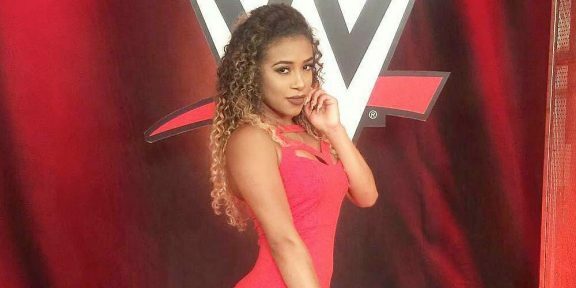 Mike Johnson over at PWInsider.com is reporting that the 24-year-old has been given time off to deal with a personal situation and she remains employed by the company. What that personal situation is was not disclosed. 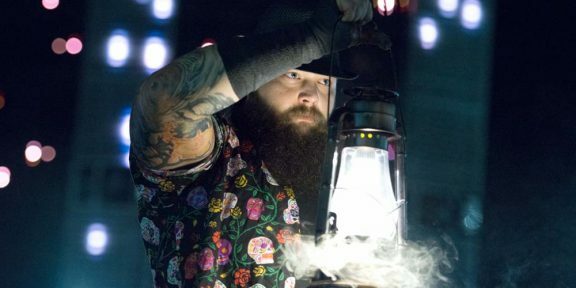 Back in October 2017, JoJo was taken off television along with her boyfriend Bray Wyatt as a precaution because of Bo Dallas’ suspected viral meningitis illness. JoJo will also be missing the Royal Rumble and Mike Rome will take over her role during the show.